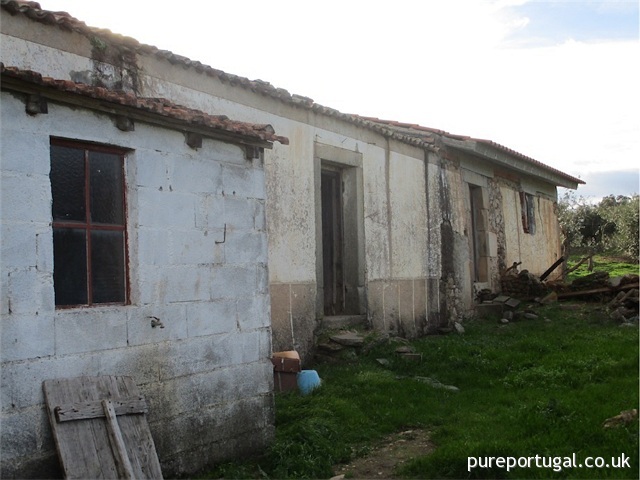 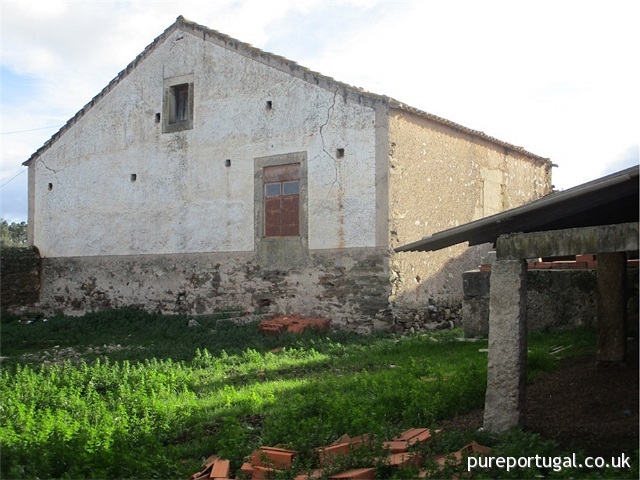 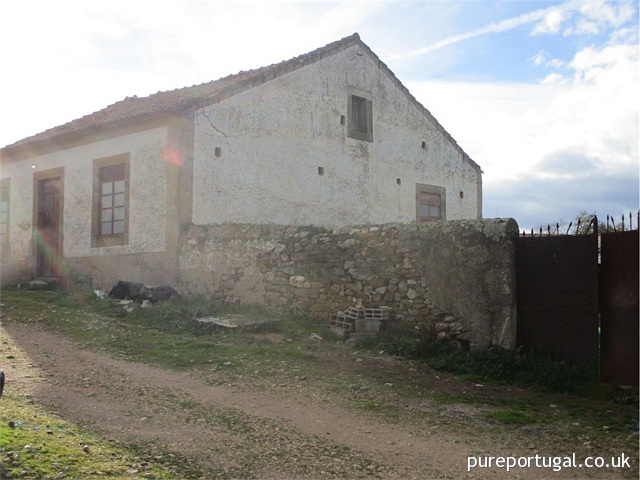 Two rural constructions of fairly reasonable sizes but in need of renovation. 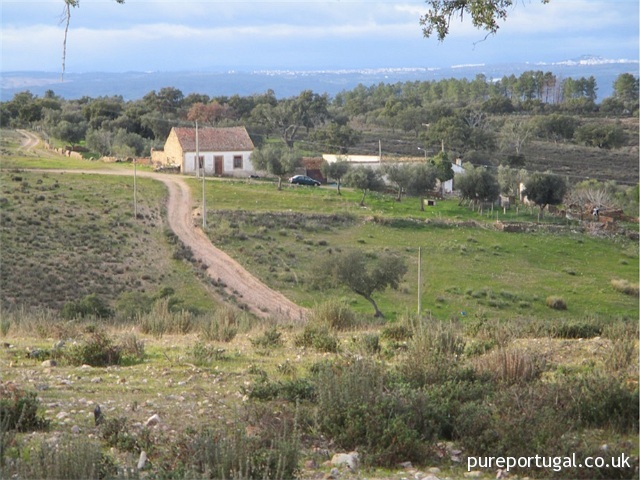 The property already has electricity and excellent access to any vehicle. 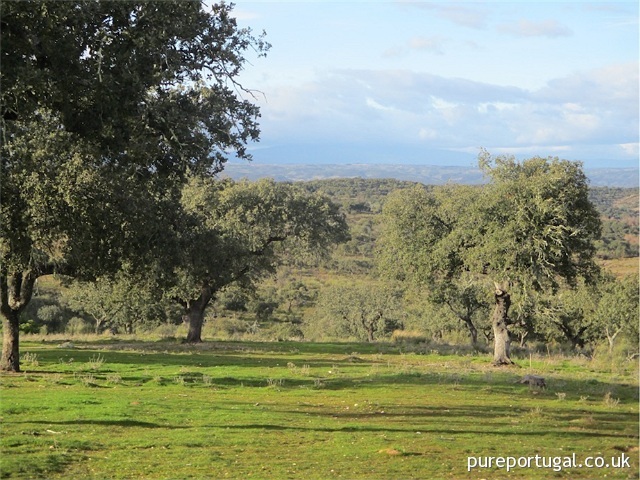 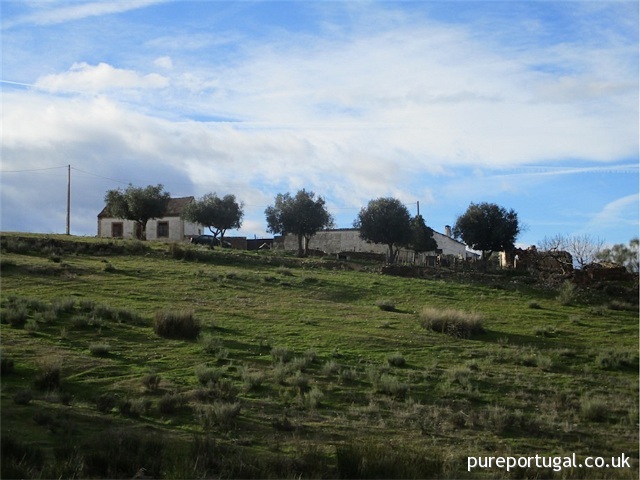 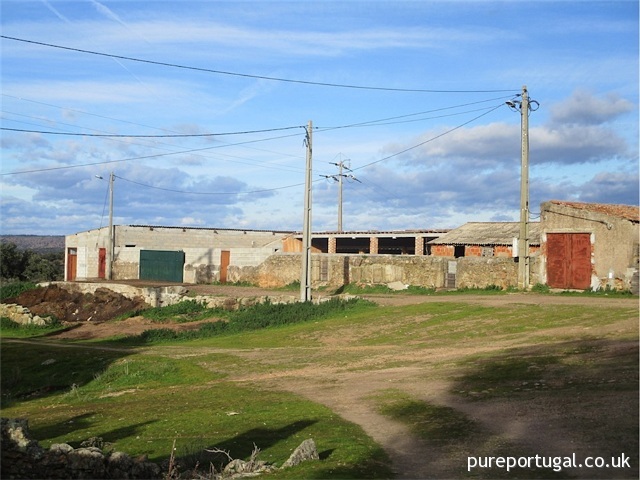 Land with 280ha and wonderful views, extensive areas of pasture and cultivation, an excellent well, several ponds and water points. 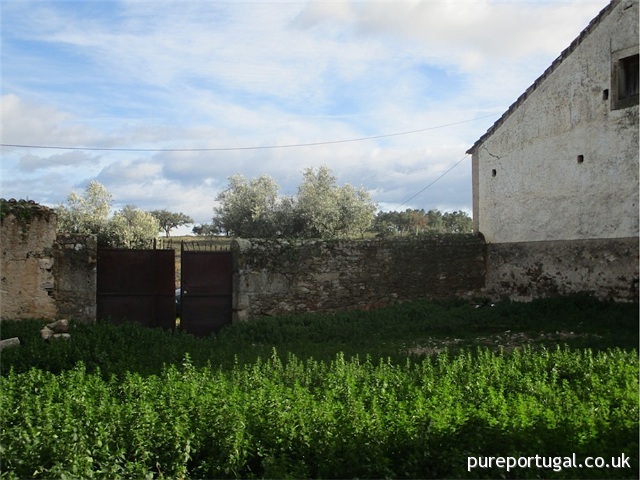 This wonderful property is almost completely fenced and in very good condition. 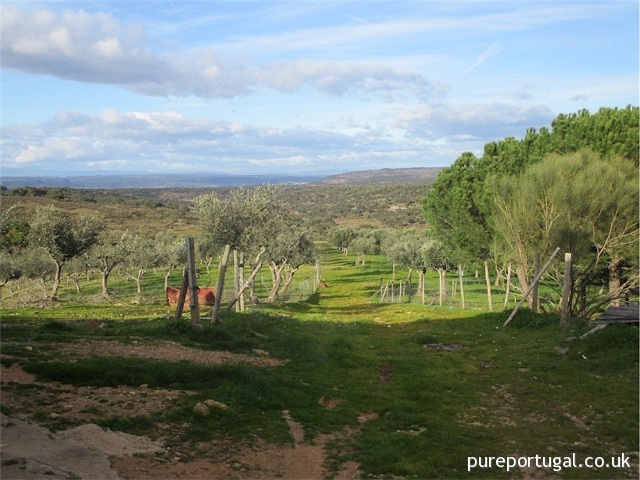 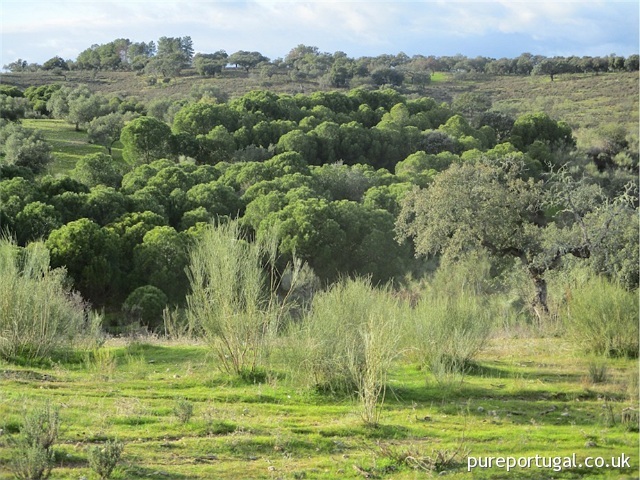 It has an adult olive grove of approximately 4ha with excellent production, hundreds of holm-oaks, several hundred large cork oaks whose cork can be harvested next year. 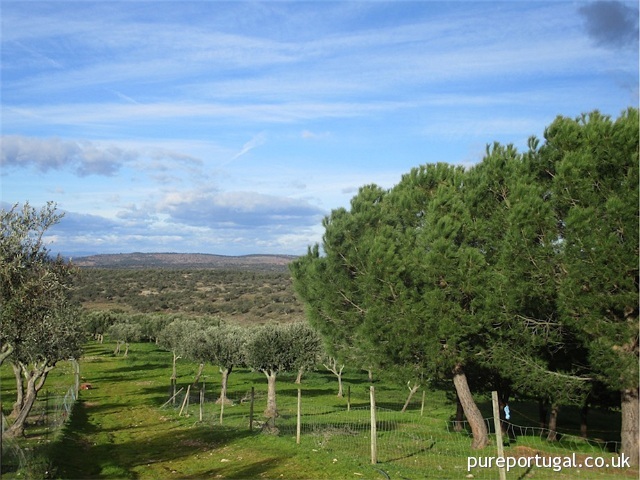 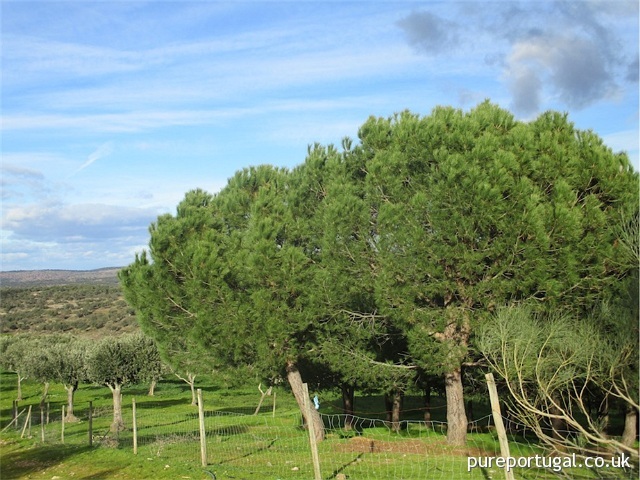 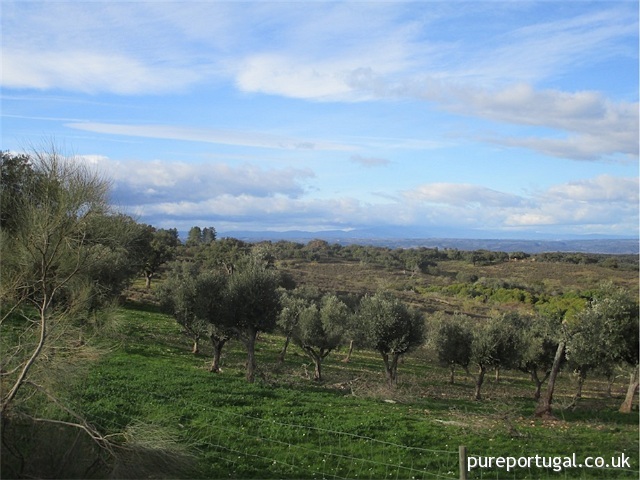 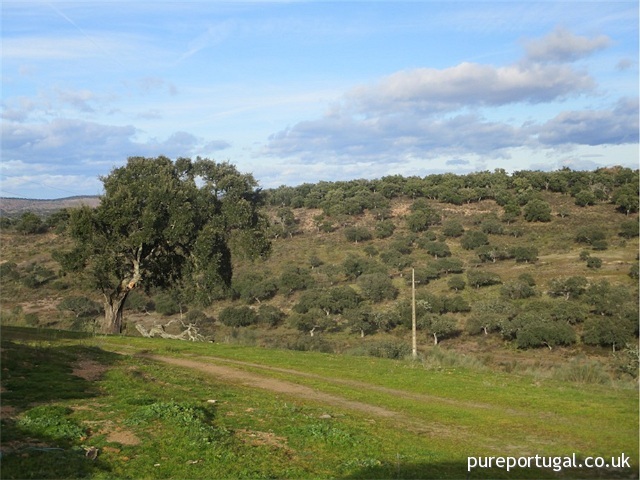 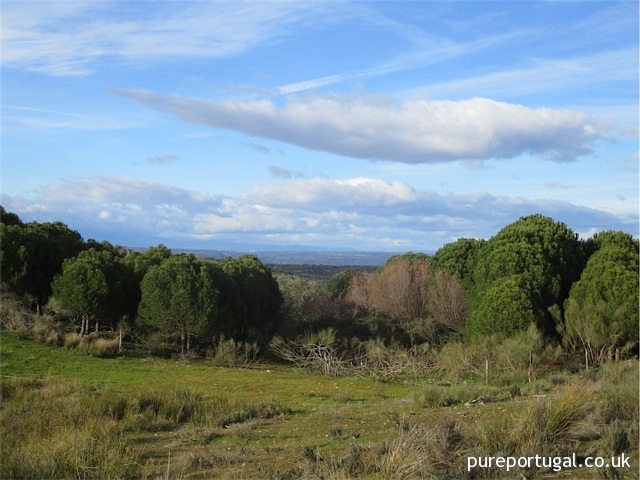 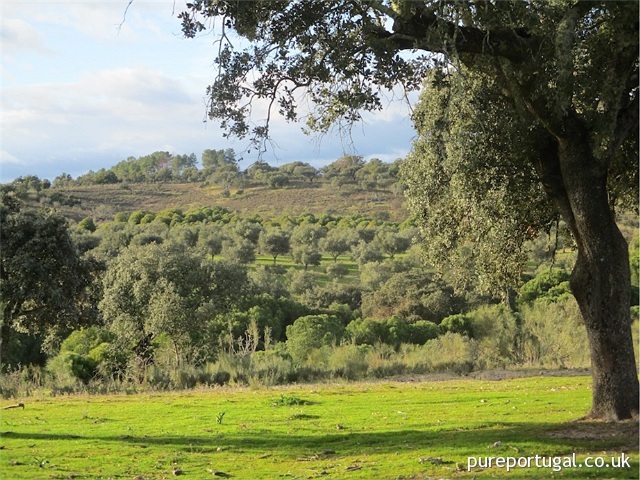 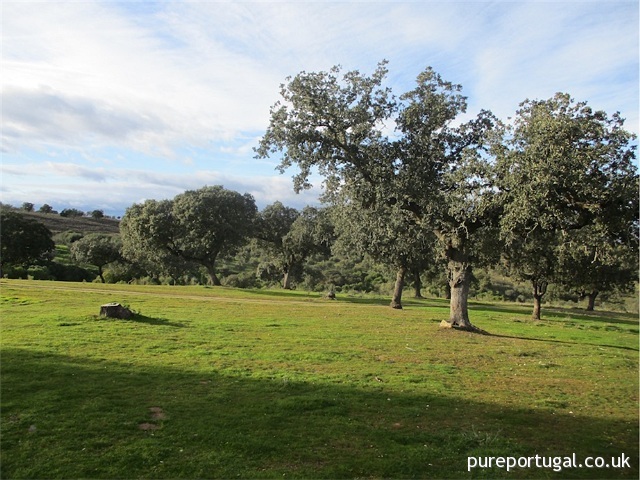 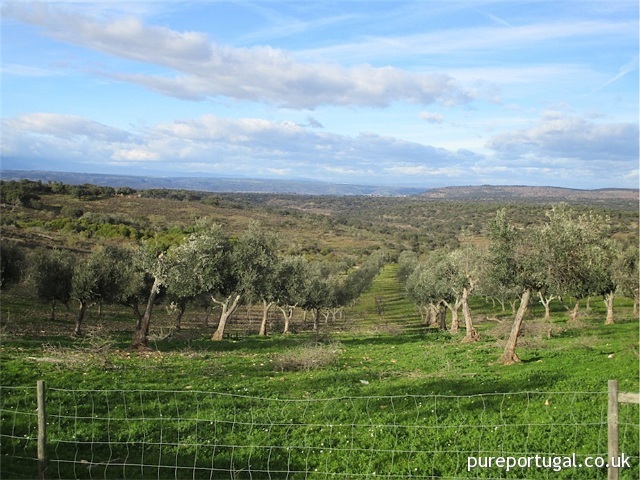 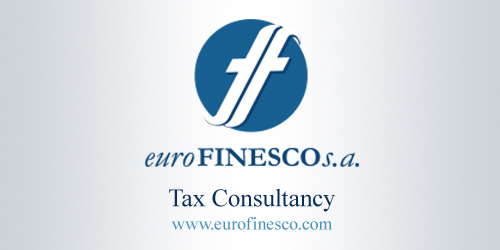 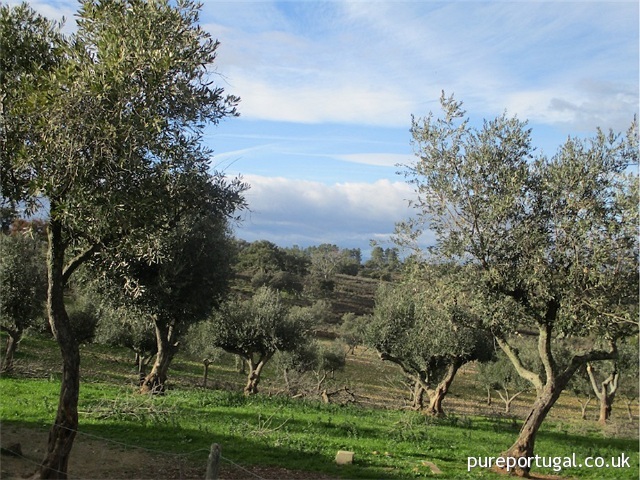 The land is fertile and gives a good yield, it is very well landscaped, with approximately 5ha of pine, planted eighteen years ago and already a good size as well as having plenty of wild pines which are already large and there is a recent cork oak plantation of approximately 35ha. 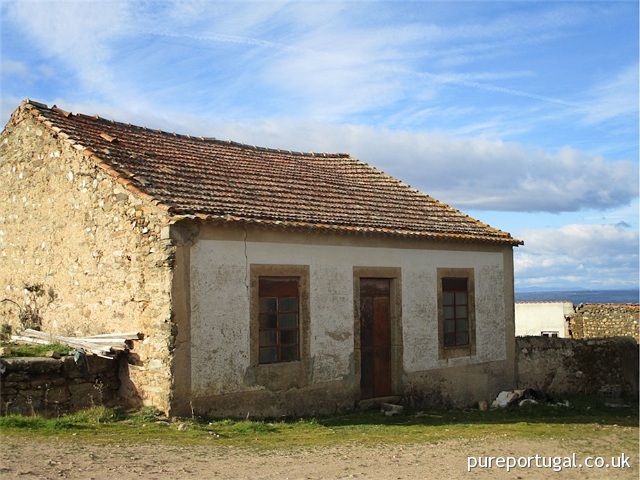 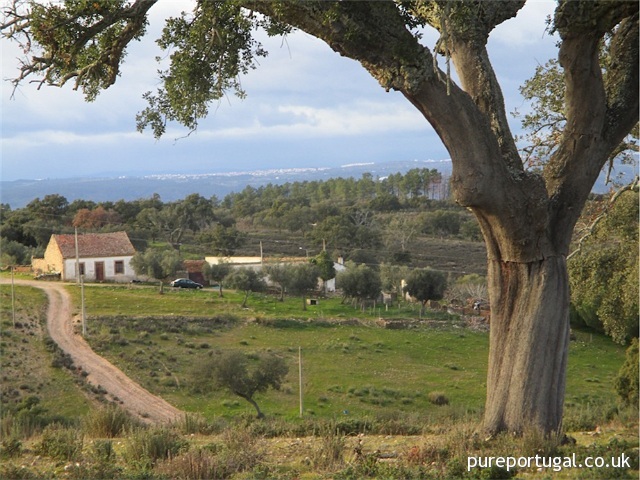 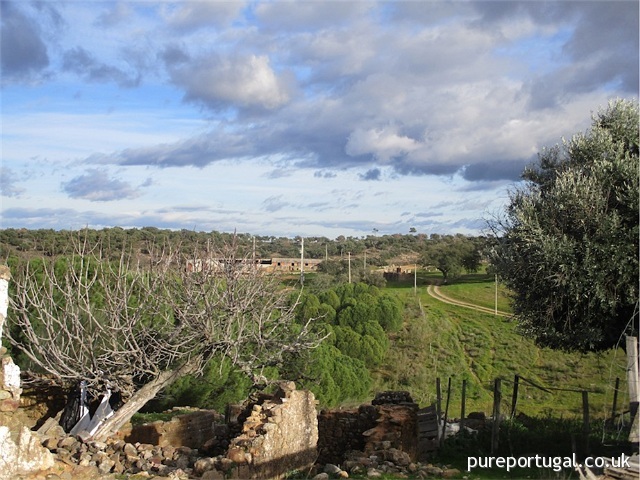 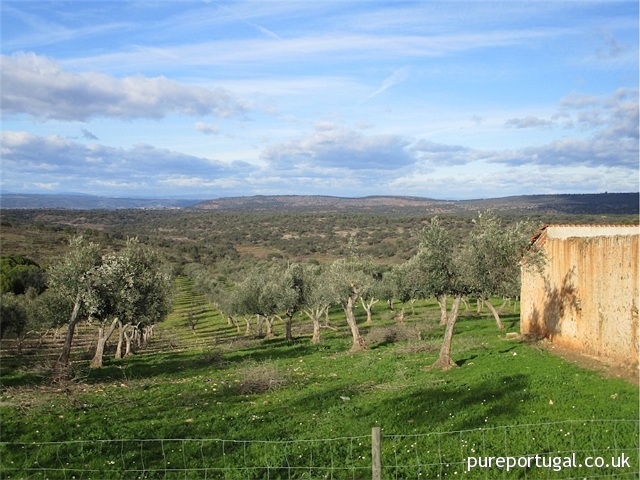 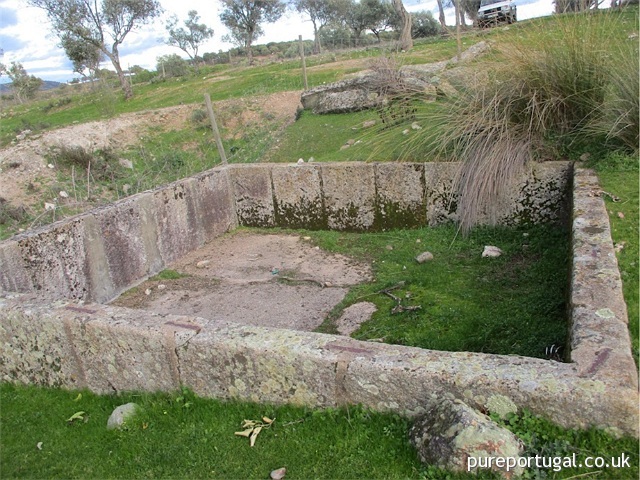 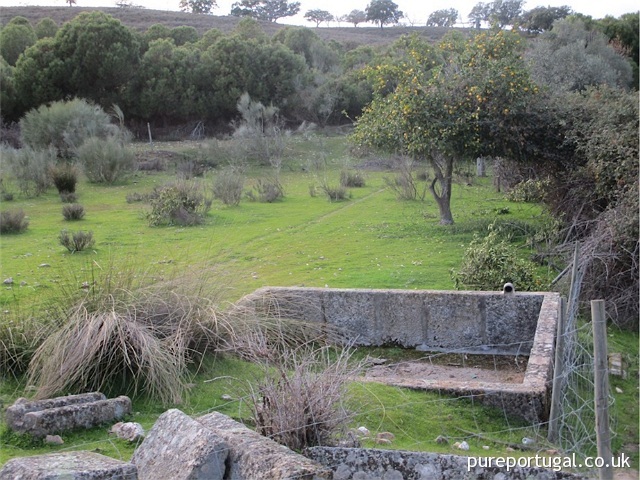 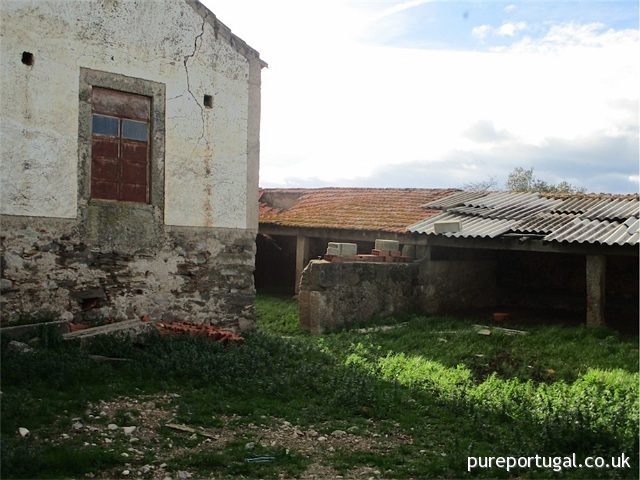 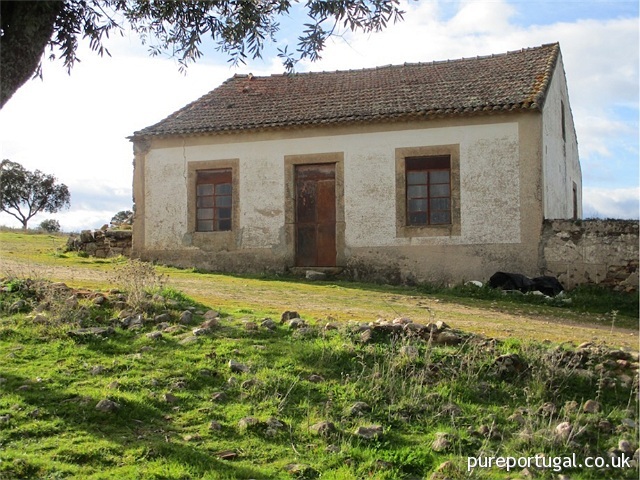 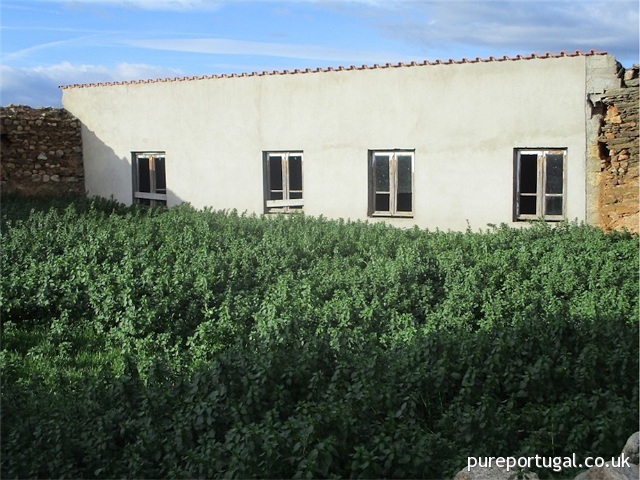 Located in Castelo Branco region.